Led by Chinese-Australian conductor, Dane Lam, Principal Conductor of China's Xi'an Symphony Orchestra, the concert features the remarkable Australian-Chinese Cellist, Li-Wei Qin, described by Gramophone Magazine as "a superbly stylish, raptly intuitive performer." 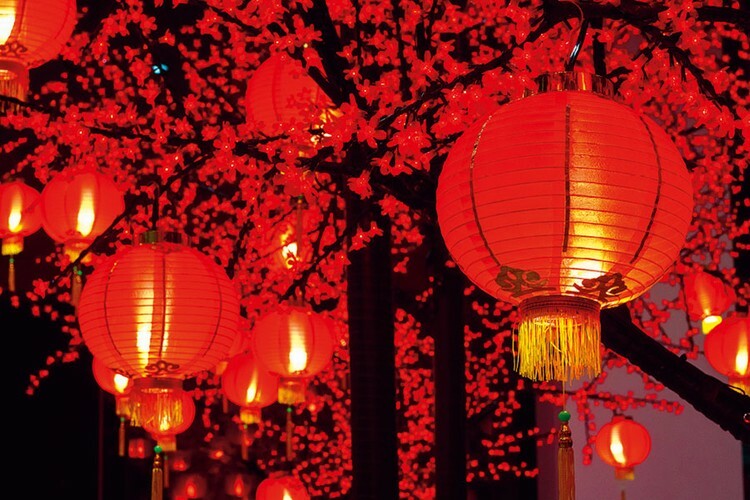 Delight in the beautiful melding of cultural traditions as we continue the tradition of a symphonic tribute to the Chinese New Year here in Adelaide. Come and try cultural workshops, including calligraphy writing, mask painting, music and stories.